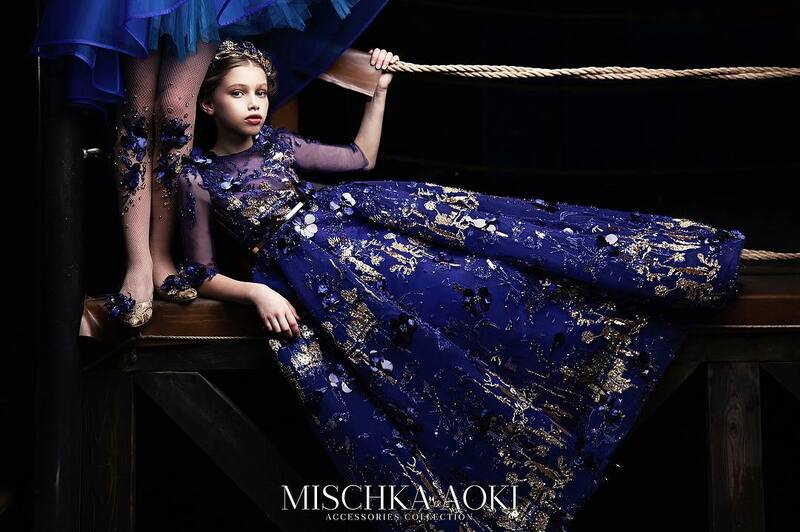 ALALOSHA collection of boys sweaters is a perfect addition to any outfit on a cool weather! 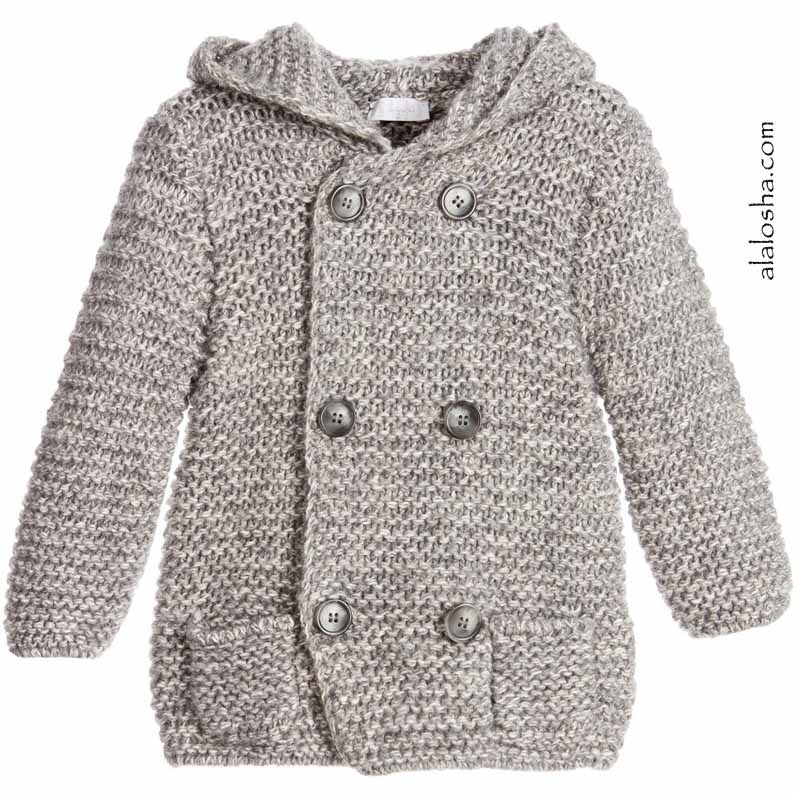 Boys grey, long-sleeved cardigan by Il Gufo, with a pointed hood ending in a tassel. Made from a wool and cotton blend, in a chunky knit, giving it a rustic feel. It is double breasted, fastens with buttons and has two front pockets. This beautifully soft and cosy cardigan will add warmth and style to any winter wardrobe. 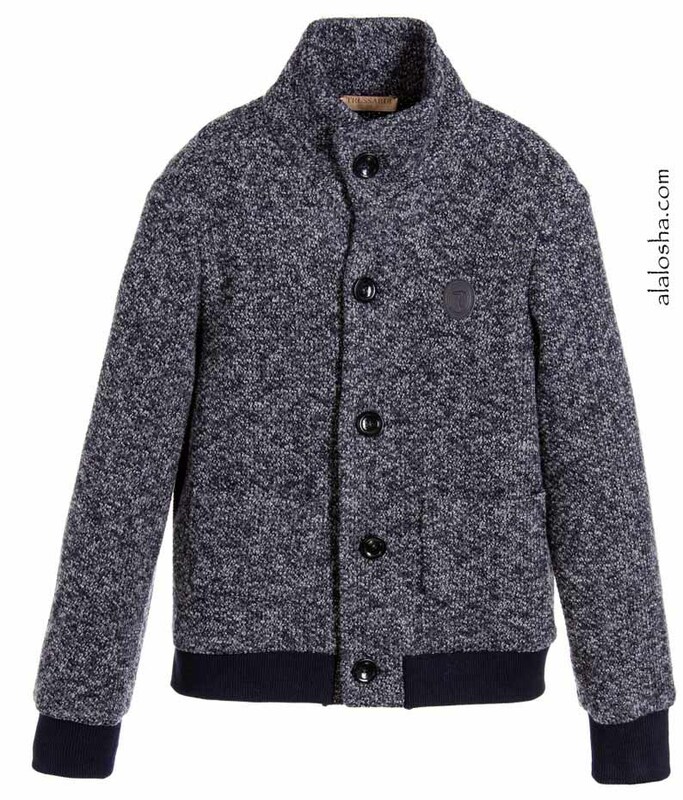 Boys grey and blue knitted blouson jacket by Trussardi. In a softly textured bouclé fabric, this short jacket has a front button fastening and pockets, with a stand-up collar and a ribbed hem and wrist cuffs. 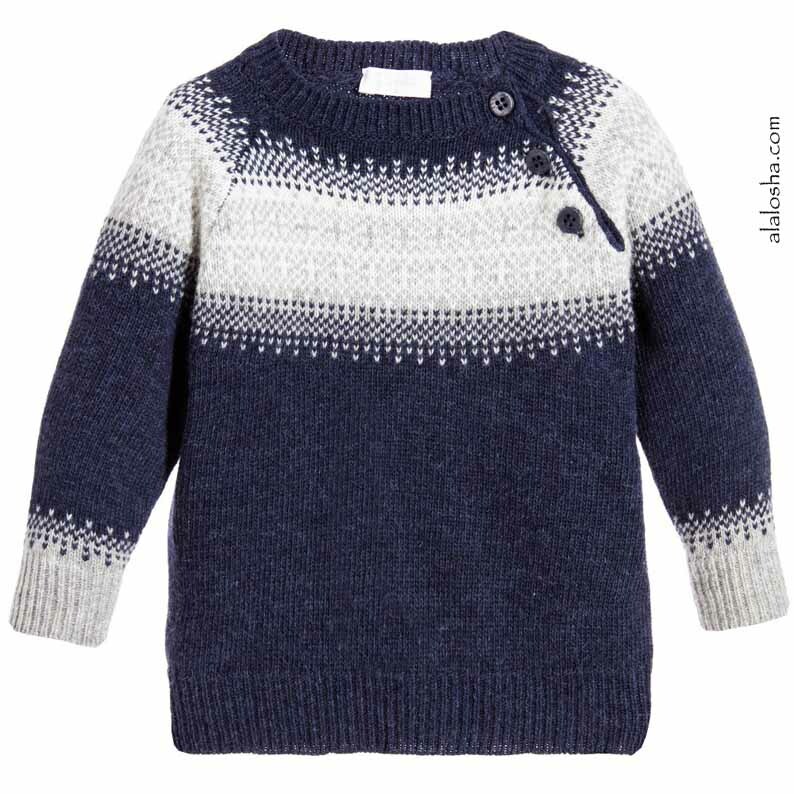 Boys navy blue, long-sleeved sweater by Il Gufo, with a grey and white Fairisle pattern across the chest, shoulders and cuffs. It is made from a soft, extra fine, Marino wool and cotton blend that has a naturally luxurious feel. 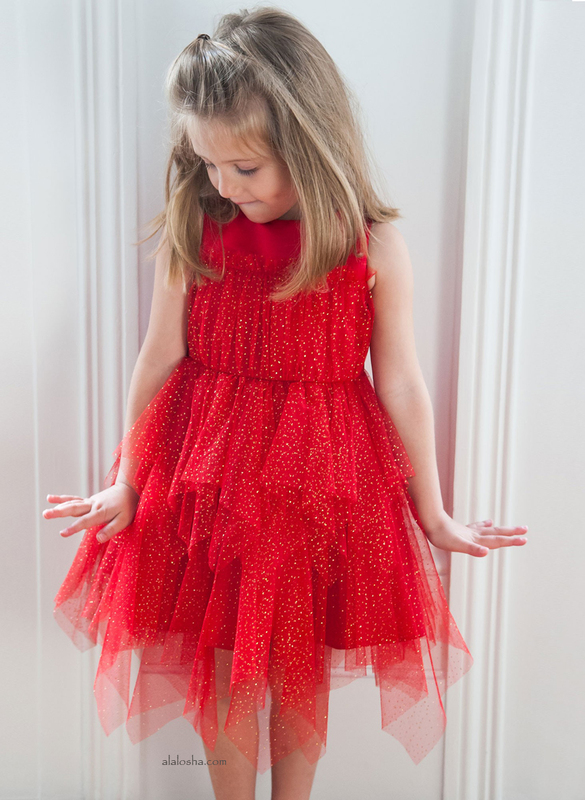 It has woven ribbing on the round neckline, cuffs and hem with little buttons on the shoulder to make dressing easier. 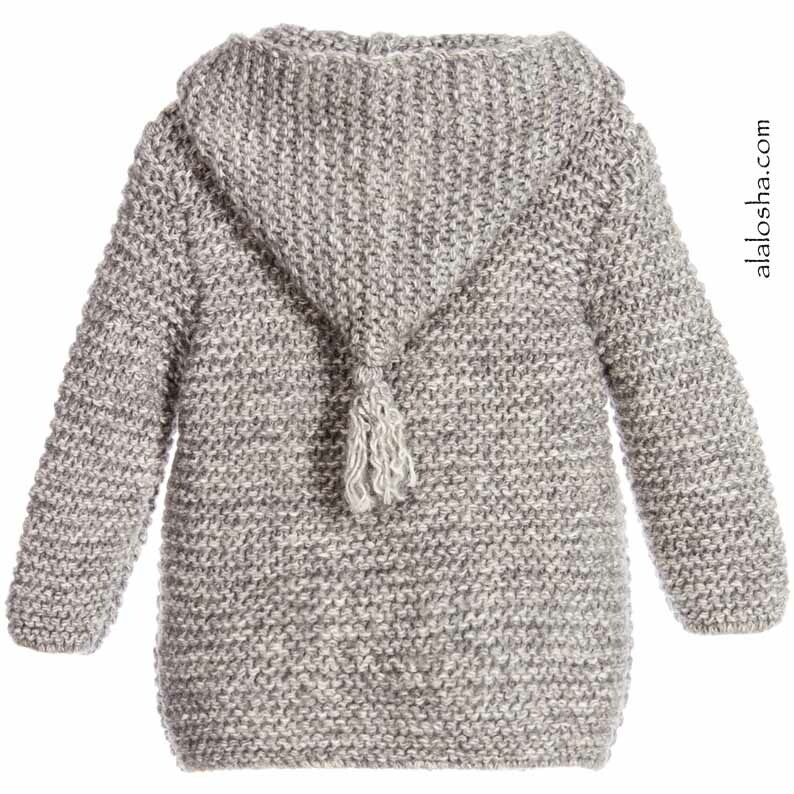 This beautifully soft and cosy sweater will add warmth and style to any winter wardrobe. 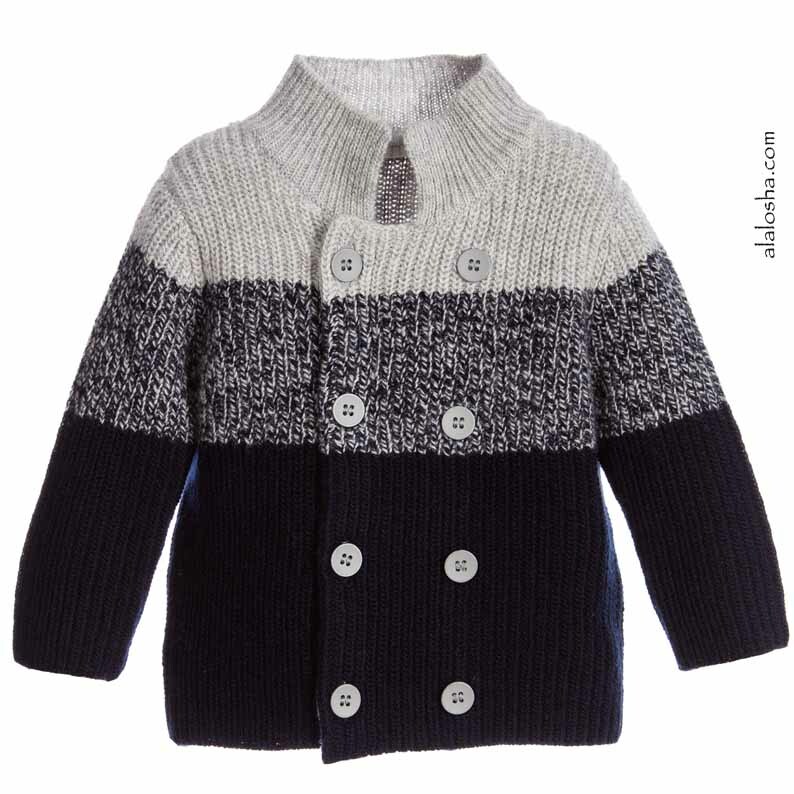 Boys navy blue and grey, long-sleeved cardigan by Il Gufo. It is made from the softest, extra fine, Marino wool that has a naturally luxurious cashmere feel. It is double breasted, fastens with buttons on the front and has woven ribbing on the cuffs and raised collar. This beautifully soft and cosy cardigan will add warmth and style to any winter wardrobe.